This easy-to-Learn, multifaceted language underpins some sites you might have heard of, like Google and YouTube. These 50 hours of training run the gamut from basic Python network programming — in which you’ll build 7 working apps — up through increasingly challenging and complex lessons, from hands-on programming to Offensive PenTest, even analytics, machine learning and more. 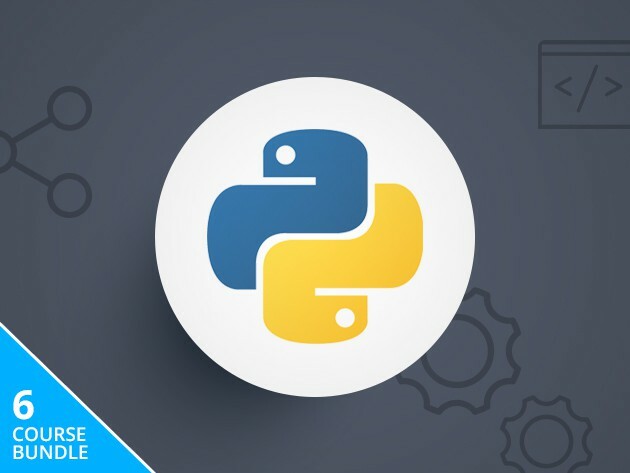 Learn Python from nose to tail for just $39 at Cult of Mac Deals. Master the language behind every web browser with 15 courses. These lessons include all everything need to build iOS 9 apps. When it comes down to it, coding is about building things that people actually use and interact with. This course will have you getting your hands dirty building 20 real, working apps for iOS 9, from simple games to random value generators and plenty more. Along the way you’ll learn to use the Xcode IDE, code in Swift and Objective-C, practice principles of UI Design, get a developer’s license,work with visuals, audio, social media integration, and plenty more. 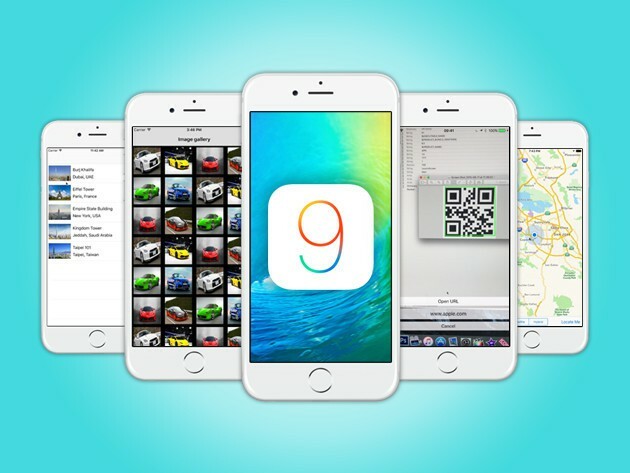 Get grounded in building apps for iOS 9 for just $19 at Cult of Mac Deals. Earn some major business cred by becoming a data wizard through SQL training. Knowing how to work with data is an invaluable skill that in all kinds of fields, from business to journalism to project management and way beyond. 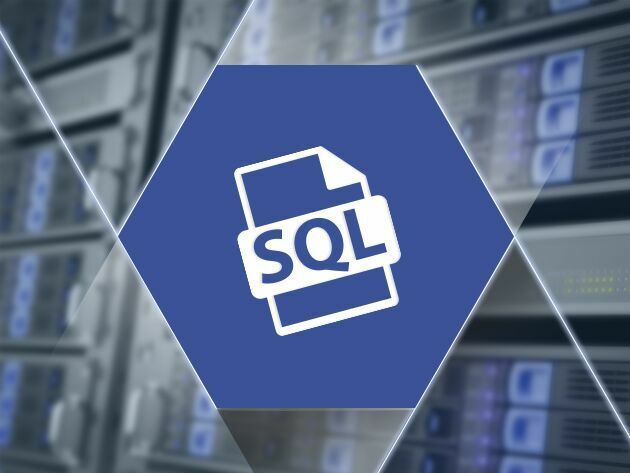 One of the most valuable tools for manipulating and getting insight from data is via SQL databases, which this set of lessons covers in depth. 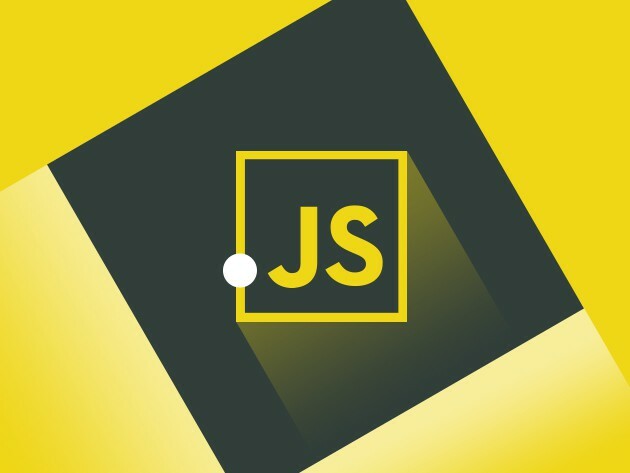 Through readings, trainer presentations, exercises you’ll work through basic database concepts all the way up to advanced queries, learning database fundamentals along the way and coming out with the ability to build apps, generate business reports, write queries for extracting data from multiple tables, and more. Become an SQL guru for just $15 at Cult of Mac Deals.